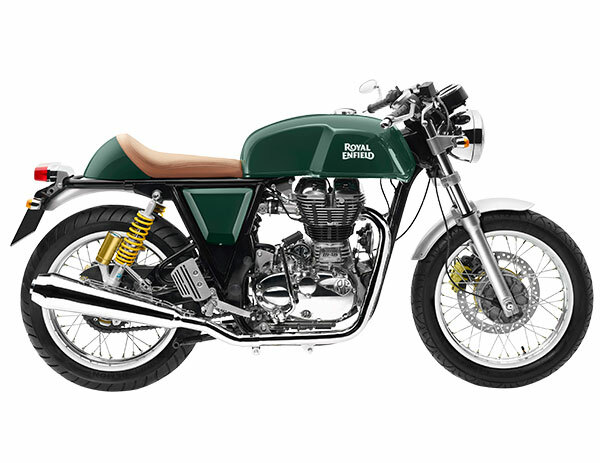 Royal Enfield, India’s popular premium motorcycle manufacturer has discontinued its Continental GT motorcycle in India. Royal Enfield dealerships across the country are not accepting new bookings for Continental GT anymore. This move indicates Royal’s Enfield push to replace the existing model with more powerful new 650 cc parallel-twin engine. The 650cc engine powered Royal Enfield Continental GT was first showcased at EICMA 2017 in Milan along with Royal Enfield Interceptor 650. The all new Royal Enfield 650 cc Continental GT is expected to come at the end of this year or in early 2019. While Royal Enfield witnessed good success with its Classic and Bullet range of motorcycles, the powerful retro Cafe racer ( Continental GT) didn’t contribute much to Royal Enfield’s sales performance. Continental GT’s poor demand could have also resulted in the product discontinuation. 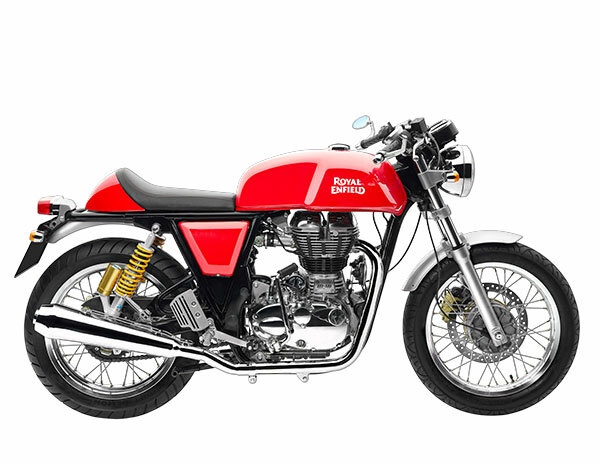 By discontinuing Continental GT, Royal Enfield is looking at introducing new models. The current model of Royal Enfield Continental GT was powered by a 535 cc single-cylinder, air-cooled, fuel-injected engine that churned out 29 bhp of peak power and 44 Nm of maximum torque. Royal Enfield Continental GT was priced at Rs 2.11 lakh (ex-showroom, New Delhi). Royal Enfield Continental GT motorcycle was known for its impressive retro design but failed to generate revenue for its company. In a separate Report, Royal Enfield has announced that it will be revising its entire product lineup by the year 2020. Royal Enfield discontinuing the Continental GT in India could be a part of that strategy as the brand is working on new models. Two new motorcycle models- Continental GT 650 and Interceptor 650 are expected from Royal Enfield.